Becoming a writer is so much more than actually writing the book. Editing is half the battle to publishing, so I’ve gathered some of my fellow writing friends’ best advice about tackling the dreaded editing task. Many successful authors were able to distinguish themselves from the rest of the pack because of unusual writing tips. 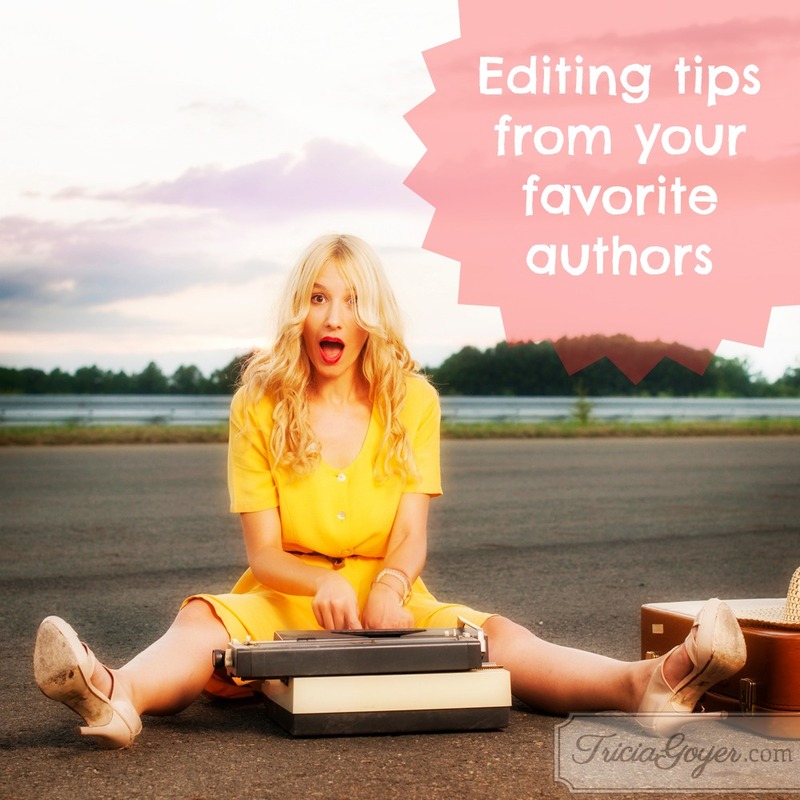 Thanks for sharing these great editing tips!